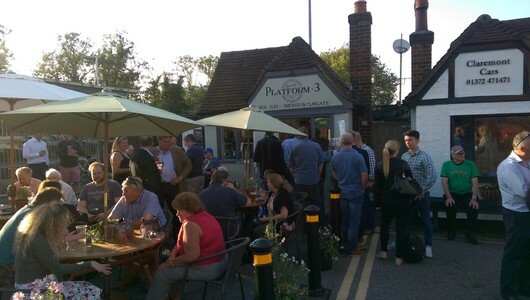 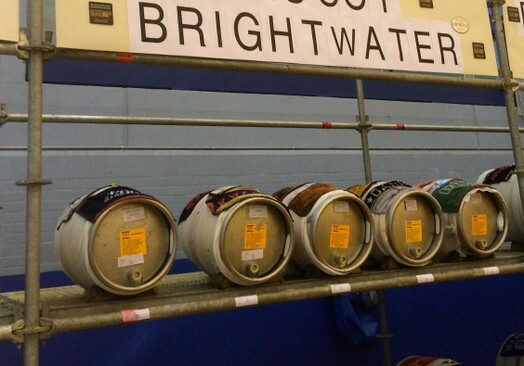 Planning on holding a beer festival or meet the Brewer event? 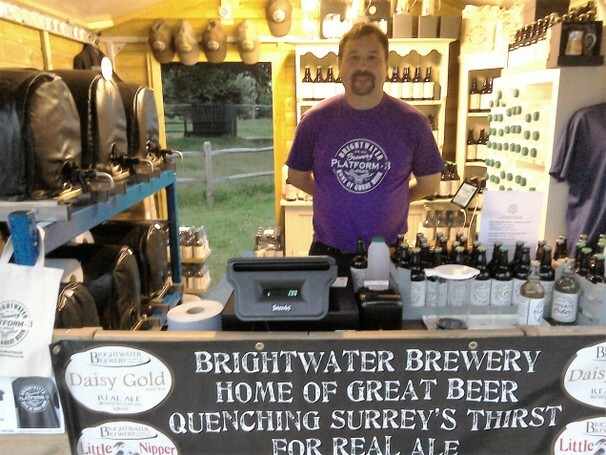 Brightwater Brewery wil be pleased to supply you with beer. 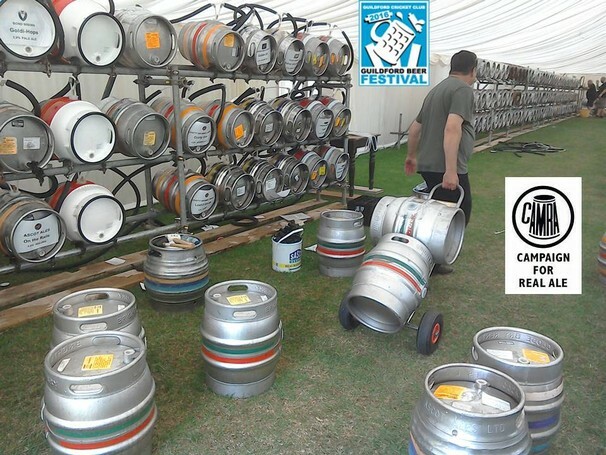 To thank you we will advertise your festival/event on our website.